Posted on May 9, 2012, in Daily Deals, Magazine Deals. Bookmark the permalink. 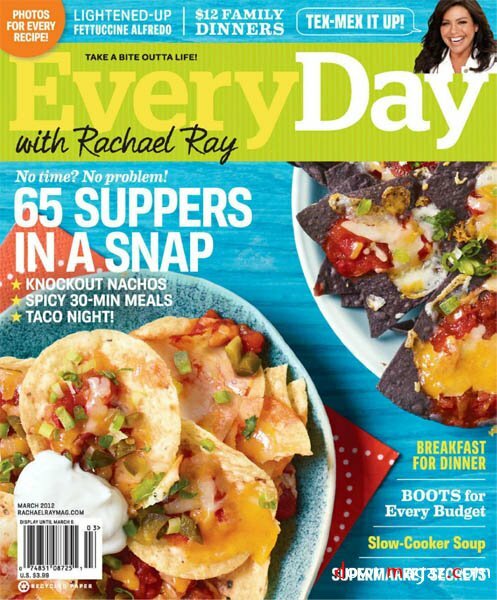 Comments Off on Every Day With Rachael Ray Subscription – $4.99/year.